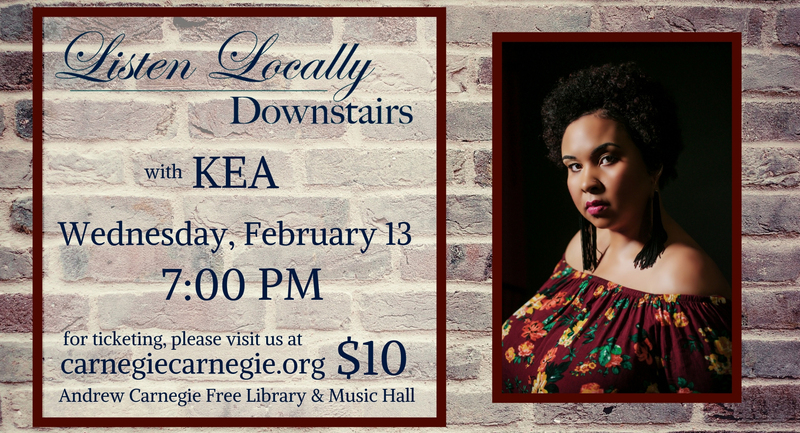 We open this year’s Listen Locally Downstairs season with the deeply passionate jazz and soul vocalist, Kea and her trio, for a classic and classy ode to love. Kea will take you away to a smoky jazz club with a set that ranges from jazz standards to the sophisticated and sensual pop of Warwick, Robinson & Sade. Bring your Valentine and celebrate early – tickets include a complimentary glass of Prosecco and snacks.